Let’s face it, the law and all of its limitations can get a bit confusing. Right when you think you understand something; there is a caveat to make you think otherwise. Instead of taking hours trying to figure out Georgia law, we are dedicated to providing our clients some educational tips and suggestions to help answer any legal questions. This month we will be focusing on the topic of Wrongful Death. We will answer basic questions so you and your loved ones have a better grasp of the topic. If you have any questions at the end of our blog post, please feel free to contact our law office or find us on Facebook to receive more information. Georgia law defines a “wrongful death” as the death of a person due to the negligence, recklessness, intentional or criminal act of another person or entity (like a business). Negligence is defined as a failure to provide reasonable care when there is duty to do so; resulting in harm or death to another individual. 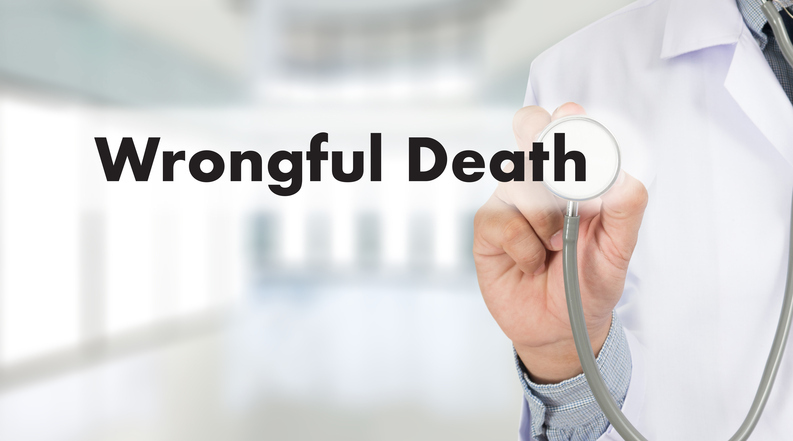 What must be proven in a wrongful death lawsuit? The plaintiff’s claim (usually those named in the estate of the deceased victim) must meet and show the same burden of proof that the victim would have had to meet had the victim lived. Therefore, the importance of proving negligence is critical in proving that a wrongful death occurred. The plaintiff must show that the defendant “owed” the victim a duty of care and the defendant breached this duty. By breaching this duty, the victim died as a result. Finally, the death of the individual then caused damages that the plaintiff is now trying to recover – hence the lawsuit. The 3 above questions are the basis of what you need to know regarding wrongful death. Now that we have started this discussion, we can provide further detail into what goes into this type of lawsuit and what “restraints” Georgia law may have on this subject. Please check back for more information regarding wrongful death and in the meantime if you have questions, please contact our office immediately.